Enter an email and click the “Request free license” button. An email from O&O will receive containing with register link, click on the link in the email to complete the registration. Note: If not received an email, please check spam folder. License key code of O&O DiskImage and download link will send to registered e-mail address. 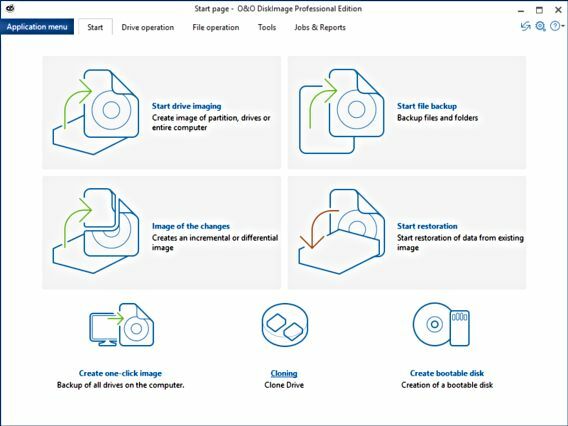 Enjoy the full version of O&O DiskImage.